Chili Cornbread Cook Off will be Wednesday evening, November 7 at 5:30 PM. Please sign up at the back of the worship center to bring your best chili or two dozen corn bread muffins. If you plan to come and eat, we ask that you sign up at the back of the worship center as well. Questions? Contact Taylor O’Bryan (605) 690-3011. 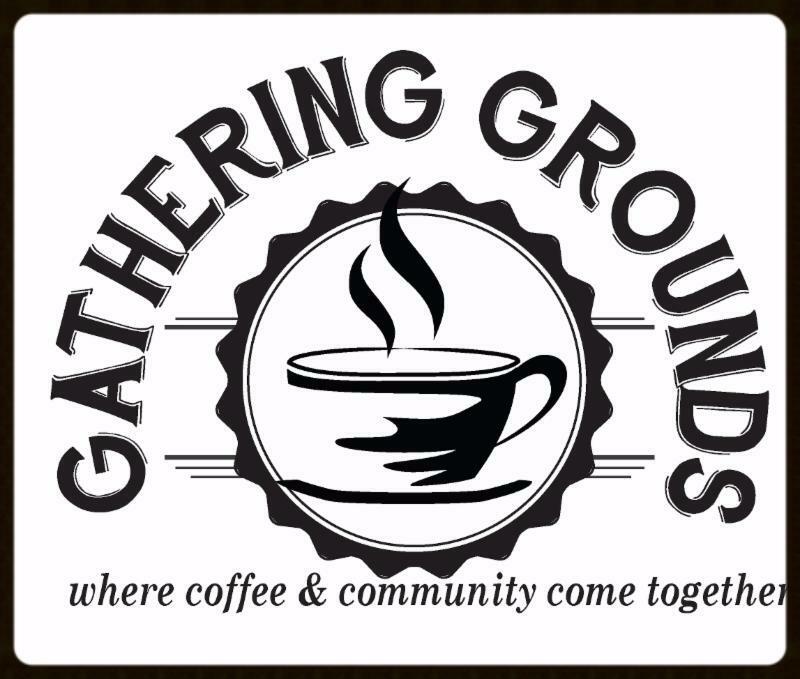 Sunday, November 11 , following our morning worship service, we are planning a lunch followed by a time of fellowship for everyone who is new to Discovery. If you are new to Discovery watch for an invitation or speak to Pastor Barry. Because we will be catering the meal, we ask that you please RSVP to the church office via email here or call us at (605) 689-2211 by Wednesday, November 7. 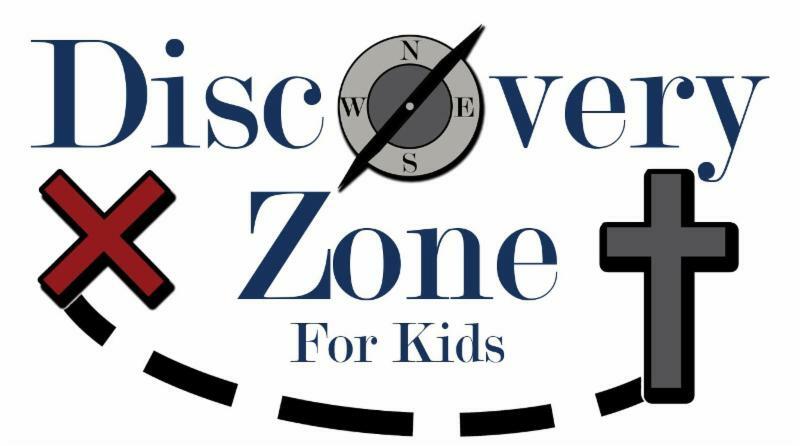 Discovery Zone for Kids, for children age 4 years through 5th grade, meets Wednesdays at 6:30 PM in the basement here at Discovery Church. Our youth program for students 6th - 12th grade meets Wednesday at 6:30 PM, in the "Attic", upstairs at Discovery. "AS FOR ME AND MY HOUSE..." Revival Student Ministries have started a new series on Wednesdays. Taken from Joshua 24:15, the students will take a deep dive into scripture to see the significance of this and other passages that ask "Whom will you serve? Questions? Contact Aaron Hansen (605) 251-1485 or Doug Frederick (605) 660-0680. Adult Bible Study meets Wednesdays at 6:30 PM in the worship center. Women's Bible Study , Thursdays, 9:00 AM here at Discovery in the basement. 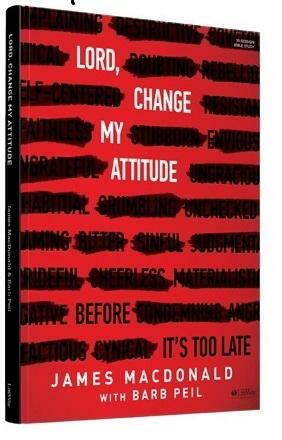 We are continuing our study of "Lord, Change My Attitude" by James MacDonald. This week we will finish our discussion of Lesson 9 "Replace a Rebellious Attitude" and watch video #10 ". . .With Submission." All women are invited. Child care is available. 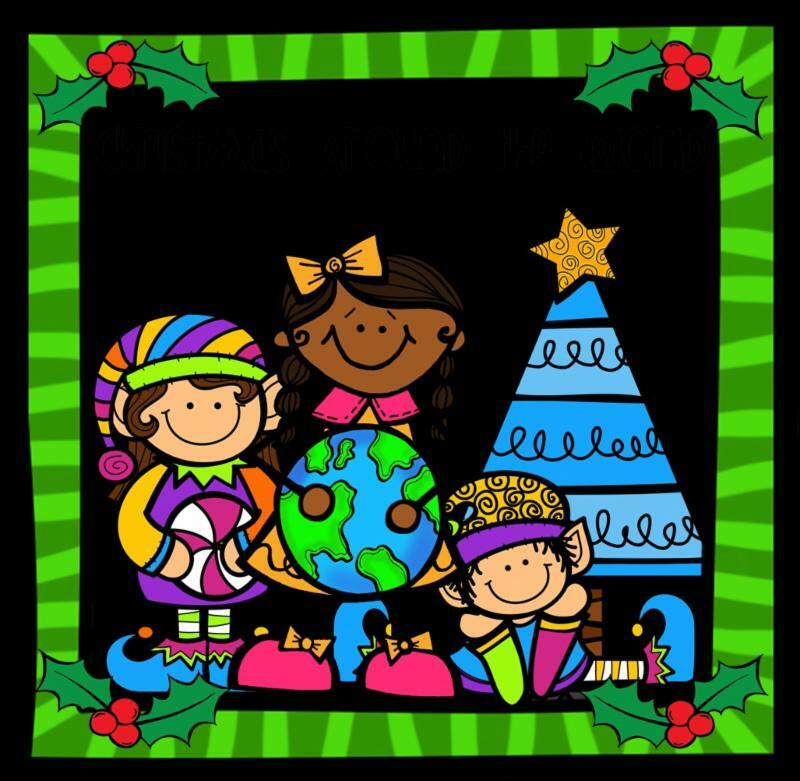 Women’s Get Together “Christmas Around the World” will be Tuesday, November 27 at 7:00 PM. All women are invited to attend. You may also, if you wish, share your ethnic Christmas dessert(s). In order to know how many desserts we will have, if you are interested in sharing something from your heritage, please stop at the church office, call us at (605) 689-2211, or email us here by November 18. We will also be highlighting the countries of our two missionaries, the Zior’s who minister in India, and the Schotanus’ who minister in Cameroon. Book Nook | Open Downstairs NEW BOOKS to read. The Book Nook (located in the basement of Discovery Church) just added over SIXTY (Yes, 60) books to its shelves. No need to fill out a check out card. 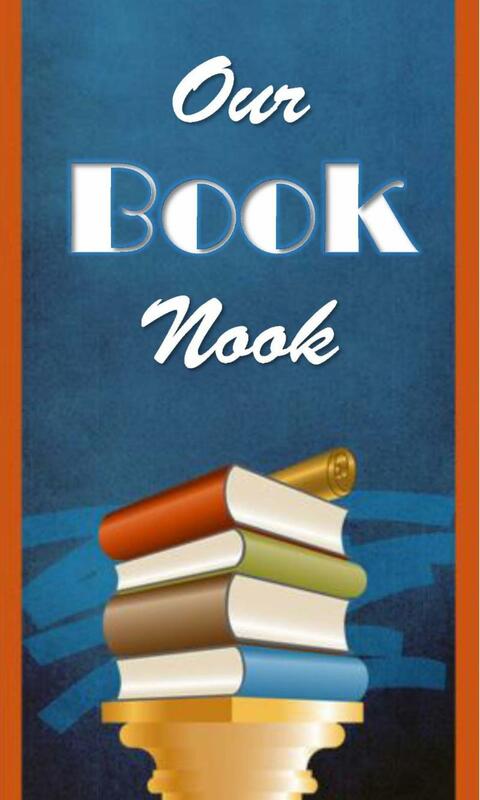 Take any books that look interesting to you and return them when you are finished. Some of the latest additions: The Last Sin Eater by Francine Rivers, Waves of Mercy by Jane Austin, She’s Out of Control and Back to Life by Kristin Billerbeck, For Widows Only by Annie Estlund and a four book series (Four Season) by C. Miller & Gary Chapman. We are always looking for recently published Christian book donations to add to our collection. Please contact the church office (605) 689-2211 with donations or questions. Thank you for the recent donations. Discovery Church would like to gift you with the resources available on RightNow Media. 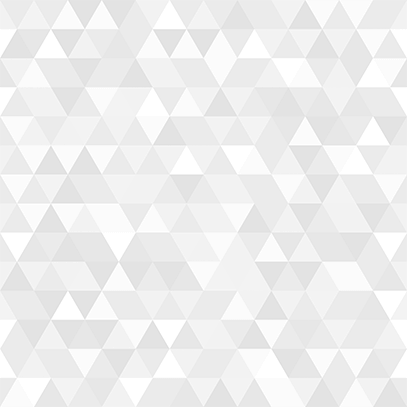 To access them please click here to go to our website, and on the right hand side of the page click on the RightNow Media Logo and follow the instructions. 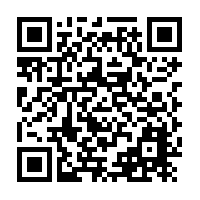 Or with your smartphone scan the QR code to the left and follow the instructions.